GUEST PREACHER: COREY D.B. WALKER, PH.D.
A scholar of African American social, political, and religious thought, Dr. Corey Walker has published broadly on African American religion and philosophy, African American history and culture, and religion and American public life. Dr. Walker is the author of A Noble Fight: African American Freemasonry and the Struggle for Democracy in America (University of Illinois Press) and has completed the manuscript for his next book entitled Between Transcendence and History: An Essay on Religion and the Future of Democracy in America. He is editor of the special issue of the journal Political Theology on “Theology and Democratic Futures” and Associate Editor of the award winning SAGE Encyclopedia of Identity. He has published over fifty articles, reviews, book chapters, and essays appearing in wide range journals such as Amerikastudien/American Studies, boundary 2, Cahiers Charles V, C.L.R. James Review, Journal of American History, Journal of the American Academy of Religion, and South Atlantic Quarterly. Dr. Walker co-directed and co-produced the documentary film fifeville with acclaimed artist, filmmaker, and University of Virginia professor Kevin Jerome Everson. Dr. Walker has served as Book Review Editor and as an Associate Editor of The Journal of the American Academy of Religion, generally considered the top academic journal in the field. Before assuming his current position, Dr. Walker was Dean of the College of Arts, Sciences, Business and Education and inaugural John W. and Anna Hodgin Hanes Professor of the Humanities at Winston-Salem State University. Previously, Dr. Walker served as chair of the department of Africana Studies at Brown University where he was also a tenured professor. He was also a faculty affiliate in the department of American Studies, department of Religious Studies, Center for Latin American and Caribbean Studies, Center for the Study of Race and Ethnicity, and Committee on Science and Technology Studies. Dr. Walker also served as a faculty member in the department of Religious Studies and the Carter G. Woodson Institute of African-American and African Studies at the University of Virginia. He was the inaugural director of the Center for the Study of Local Knowledge established by the Carter G. Woodson Institute, with support from the Ford Foundation, as the only research center in the country dedicated to new and innovative research related to the concept of local knowledge. Dr. Walker also served as a visiting professor at the Historisches Institut at Friedrich-Schiller Universität Jena in Germany where he delivered the Johann Gustav Droysen Lecture. Dr. Walker has long been involved in civic affairs including serving as Vice Rector of the Board of Visitors of Norfolk State University and as a member of the Workforce 2000 Advocacy Council for the Commonwealth of Virginia. He currently serves on the National Advisory Board of the Middle Passage Ceremonies and Port Markers Project. 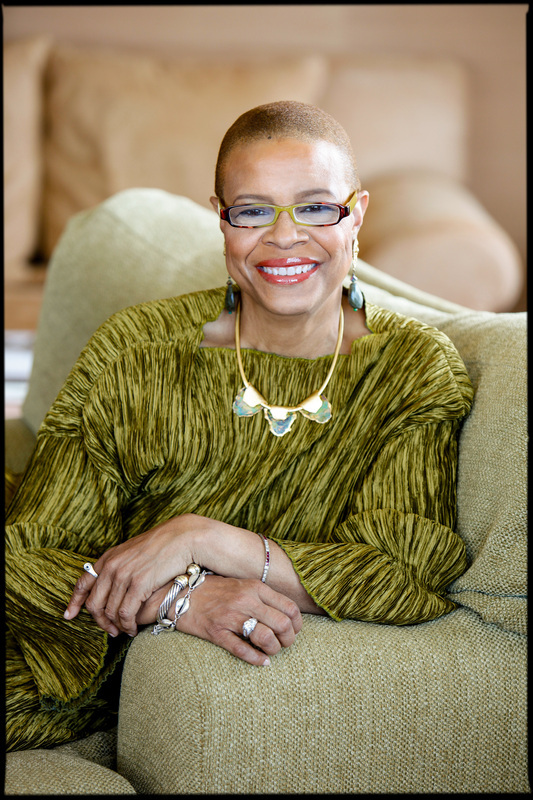 Most recently Dr. Walker served on the Board of Directors of the Southeastern Center for Contemporary Art (SECCA), Board of Directors of the RiverRun International Film Festival, Board of Trustees of the Arts Council of Winston-Salem and Forsyth County. He was a champion of the Winston-Salem Community Innovation Lab. and member of the Advisory Boards of the Flywheel Foundation, Project Impact, and UNC-TV’s Black Issues Forum. He has appeared on a variety of radio and television shows and has served as guest commentator for a number of media outlets in the United States and abroad.